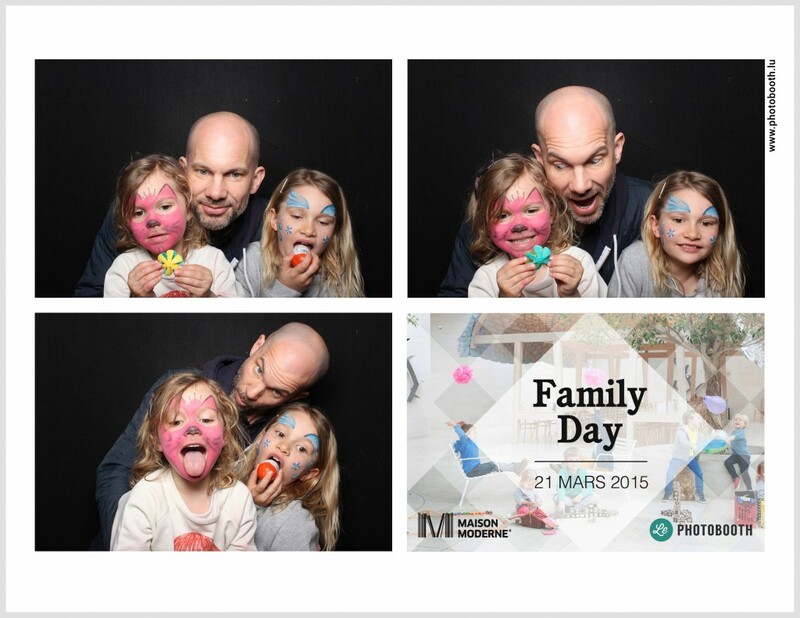 This year’s Family Day, hosted by Maison Moderne at Carré Rotondes, was a lovely small fair for families and kids. 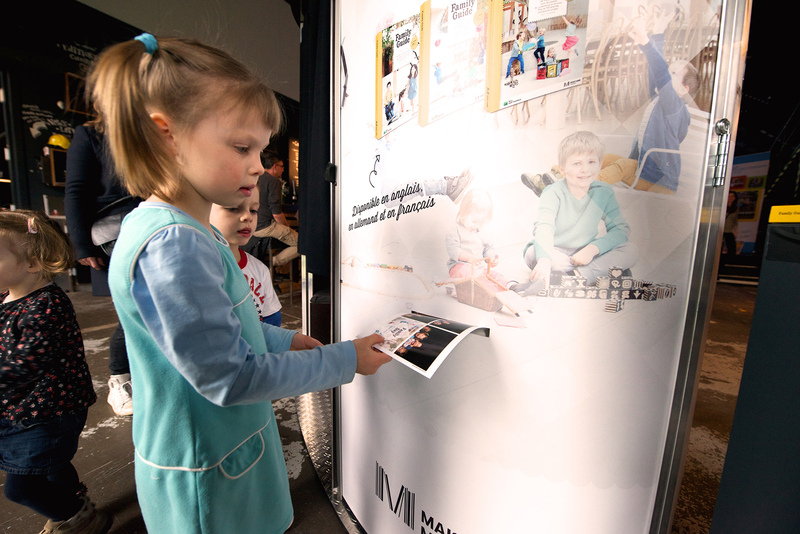 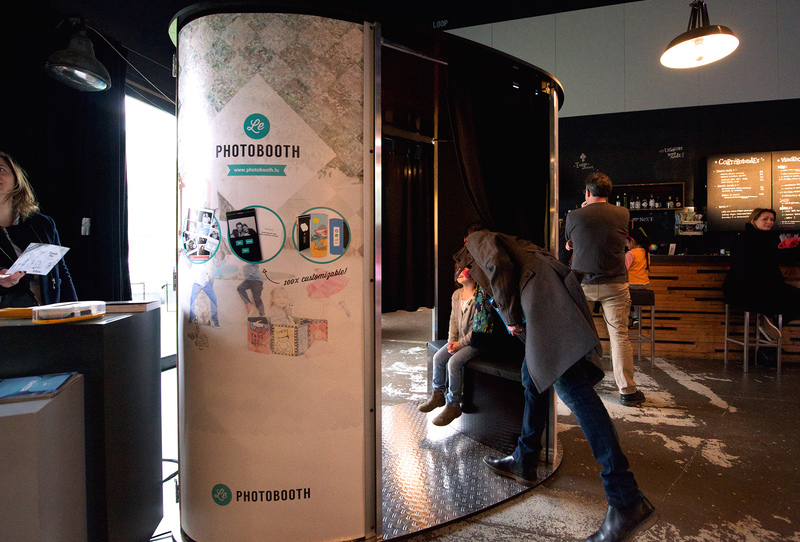 Celebrating the launch of the new Family Guide, the event offered parents and children the opportunity to discover activities and fun things to do in Luxembourg, including our very own Photobooth. 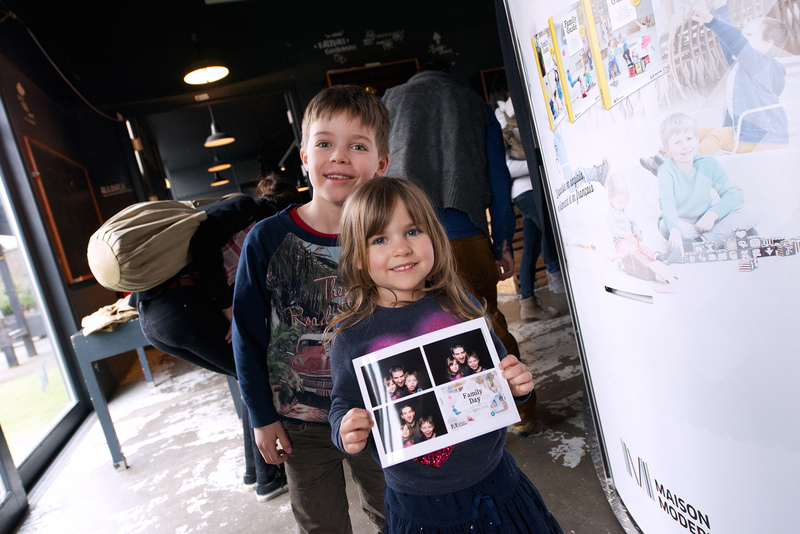 The kids had a lot of fun posing in the cabine and received their printed photos only seconds after.